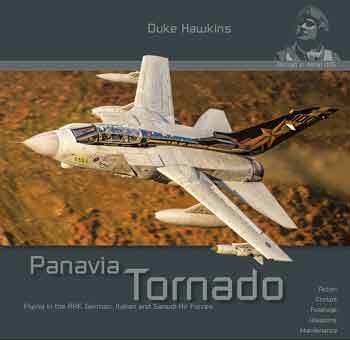 Fallen Stars 1 is the first volume of a new series of aviation books by Canfora Design & Publishing. 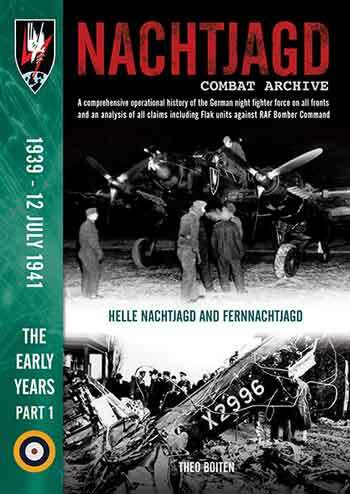 The volumes present high-quality recordings of aircraft that were crash-landed, damaged in use or captured. There will be machines from the USA, Germany, Japan, England, Soviet Union and France. 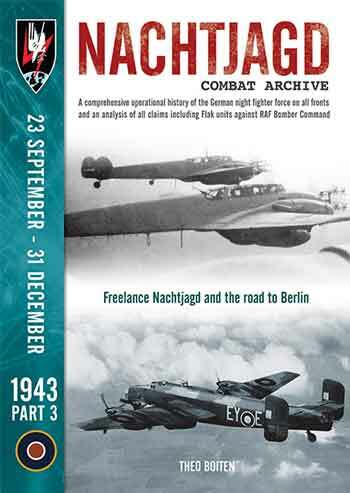 This first volume contains only footage of the USAAF. 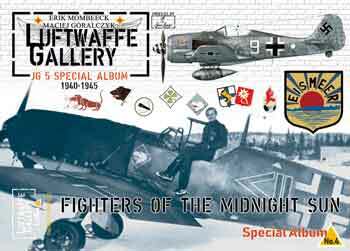 The choice of motives was not easy, because there were a lot of good shots - but it came out a mix of outstanding photos, which includes all classic fighters and bombers of USAAF and should be interesting for aviation historians, modellers and aviation enthusiasts alike. The pictures speak for themselves and therefore only short captions are included. The viewer will be able to discover a wealth of details in the image analysis of the more or less severely battered US Army Air Force aircraft. 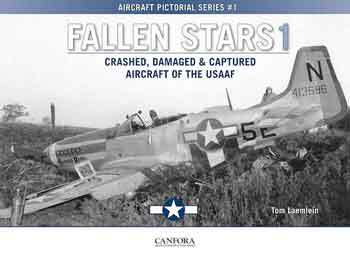 For the foreseeable future, "Fallen Stars 1" will feature reprints of Tom's earlier books "Grounded Eagles" 1 and 2 as well as a new volume 3 on German aircraft. The band "Setting Suns" on Japanese machines will also be reissued under the label of this series. 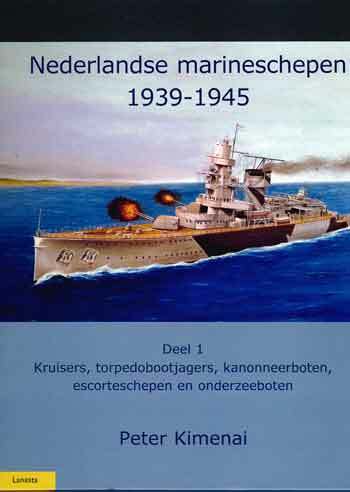 Planned is still a title about the machines, which wer in service shortly after the outbreak of war.